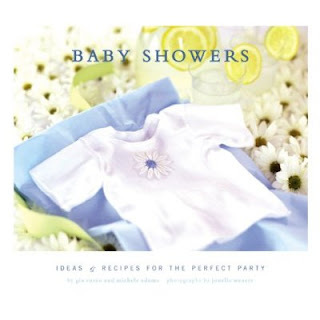 Would you like a copy of Pottery Barn's Baby Showers: Ideas and Recipes For The Perfect Party ? I have really enjoyed its beautiful photos and understated themes. To win, leave me your best tip for a fabulous--or frugal--baby shower here.